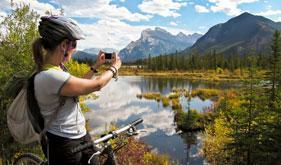 Hiking is one of the main activities in the Canadian Rockies that can be enjoyed by everyone. You will find anything between easy, shorter hikes to long day hikes around Canmore and Kananaskis Country. 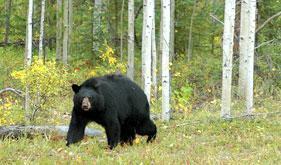 Living in the Bow Valley, we are fortunate to live among an abundance of wildlife. The WildSmart Community program is a proactive conservation strategy that encourages efforts by communities to reduce negative human-wildlife interactions.